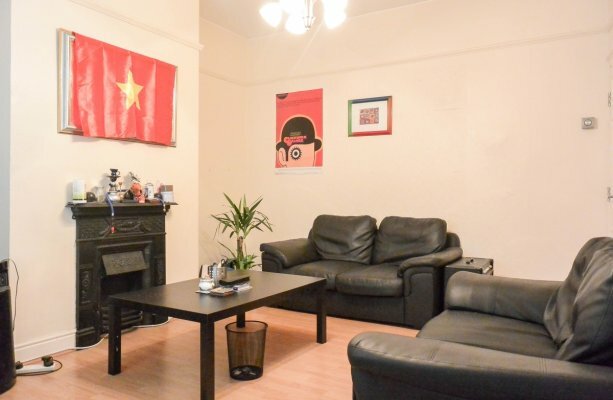 The spacious yet cosy living room comes furnished with leather sofas, coffee table and a TV with plenty of space for DVDs and game consoles. 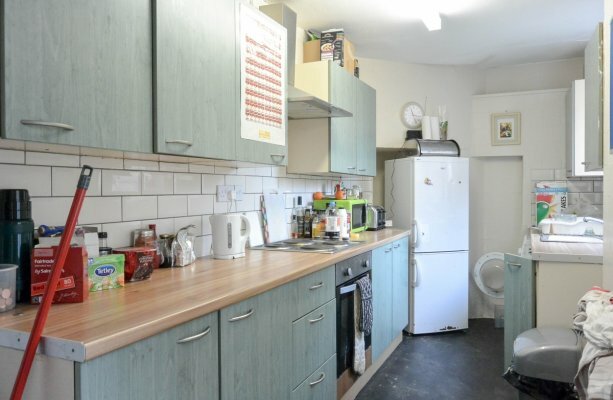 The separate fully fitted kitchen is lightly decorated and comes with all the amenities needed to prep delicious budget friendly meals, or keep on top of your washing in between the visits home. 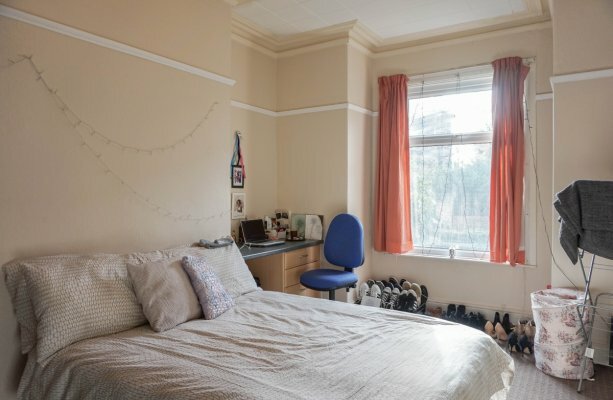 Upstairs the 4 double bedrooms are airy and light with clothes space, and a desk and chair for studying. 1 of the bedrooms is in the attic space but this does not detract any of the space available. The house benefits from 2 bathrooms. One with a bath, and the other is a spacious shower room. 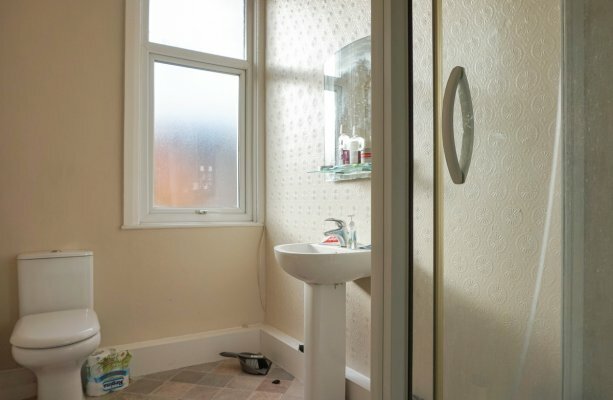 This property benefits from double glazing, gas central heating and an alarm for added security. So get a few friends together, and give us a call to have a look around. Give our friendly team a call on 0113 278 2201, or email us at admin@sjm-properties.com. On Friday the 2nd March Live at the Leeds Town Hall, celebrate the reign of Prince in the ultimate tribute. A 9 piece band dedicates an evening to the sound of Prince with hits including ‘Let’s Go Crazy’, ‘You got the look’ and of course, ‘Purple Rain’.